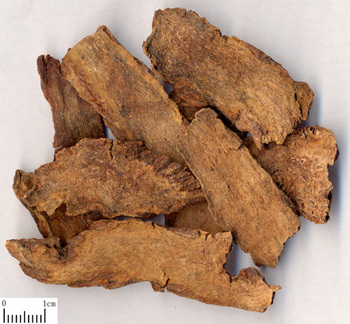 Tonify kidney, invigorate yang, moisten intestine to smooth stool. Kidney yang deficiency, blood essence deficiency, dryness in intestine and constipation. It is contraindicated in cases of yin deficiency with effulgent fire, diarrhea due to spleen deficiency, constipation of excess heat type.